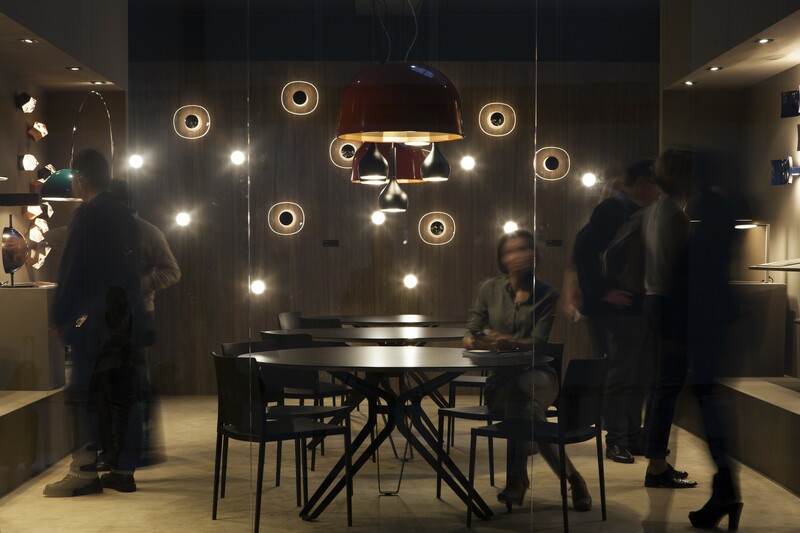 A light’s power to create flights of fancy is as important as its functional potential to transform ideas and insights into objects. 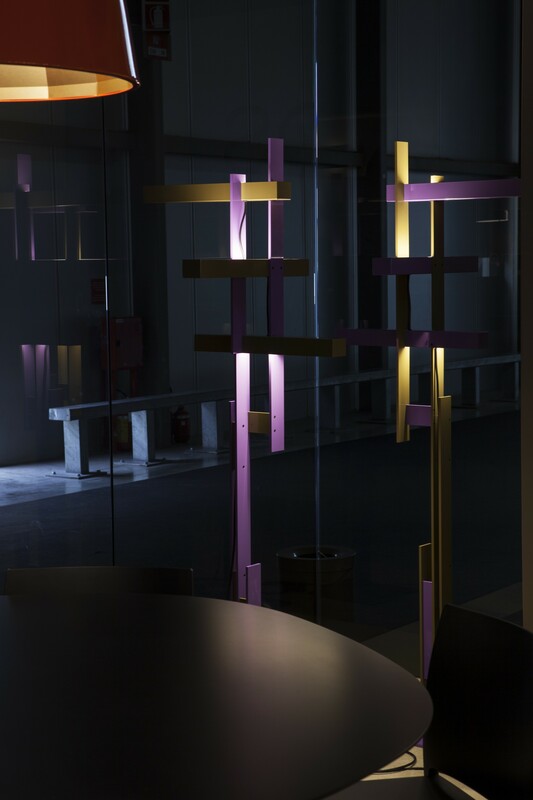 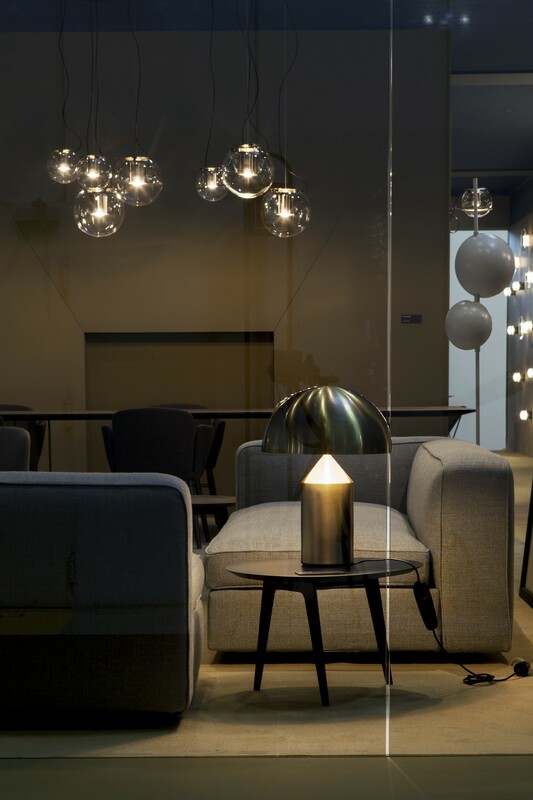 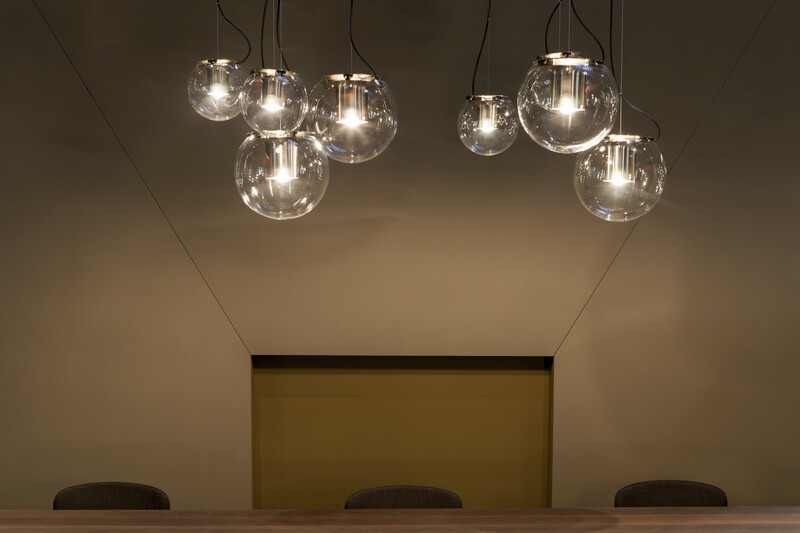 Thanks to their expressive power, the iconic shapes of Oluce’s products embody a visual grammar which becomes a narrative: stories, suggestions and emotions are revealed through the profiles of its lighting solutions. 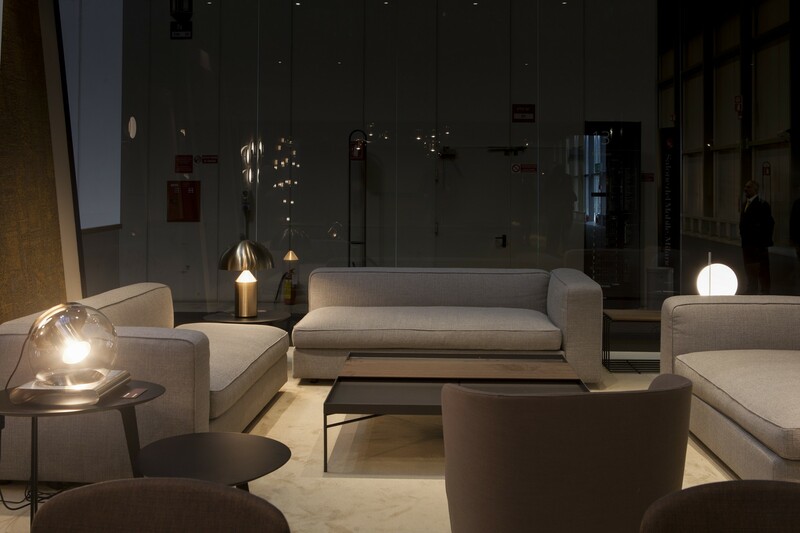 Pieces of furniture with an at once authoritative and graceful appearance, which can create a dialogue down the generations and become part of the very fabric of the homes they live in. 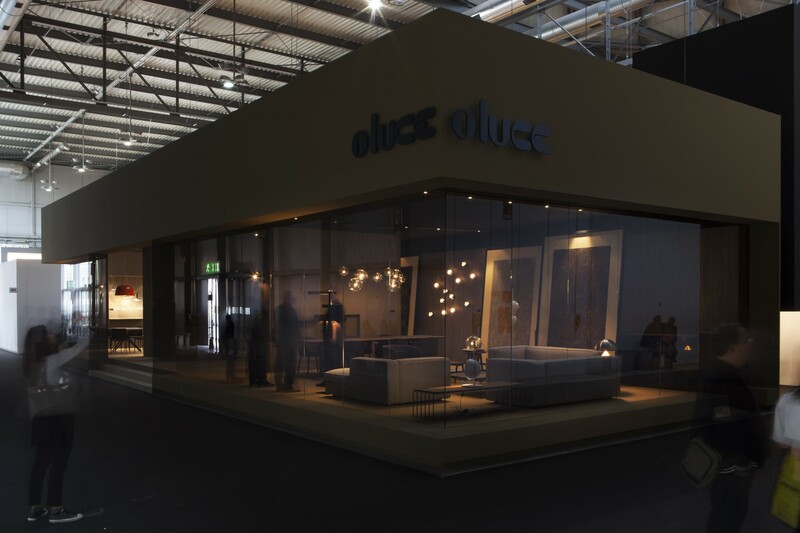 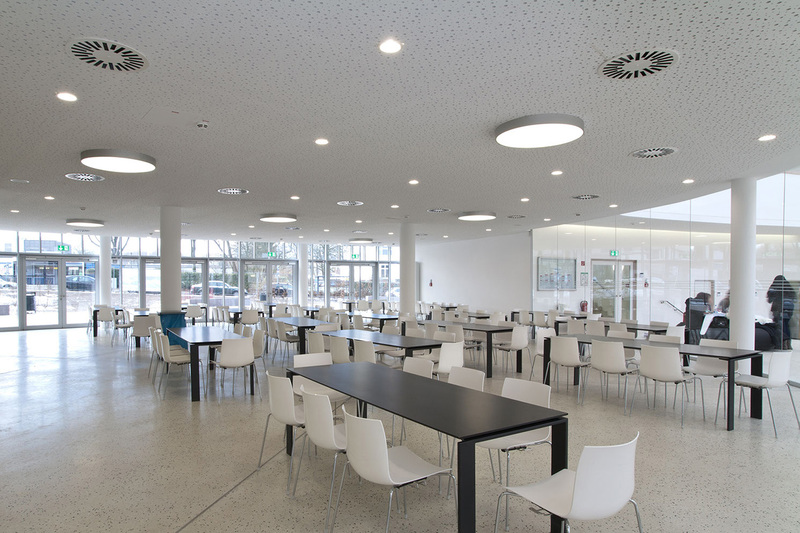 By constantly seeking out the most up-todate lighting technology and continually perfecting the canons to produce the best energy-saving results, Oluce’s lighting products become an innovative sum of form and substance. 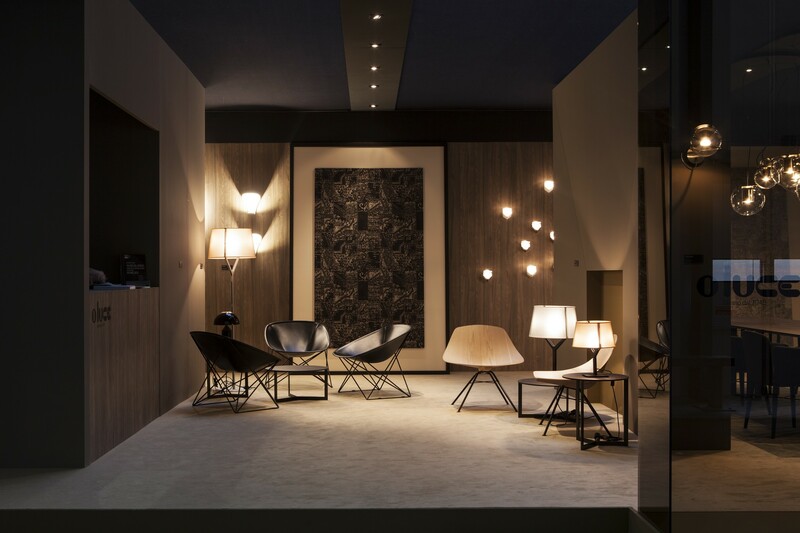 Our desire to make use of the company’s wealth of human and creative know-how, together with current market demands, have given rise to Bespoke Tailoring, the personal service that Oluce has designed especially for the hotel, restaurant and catering sector. 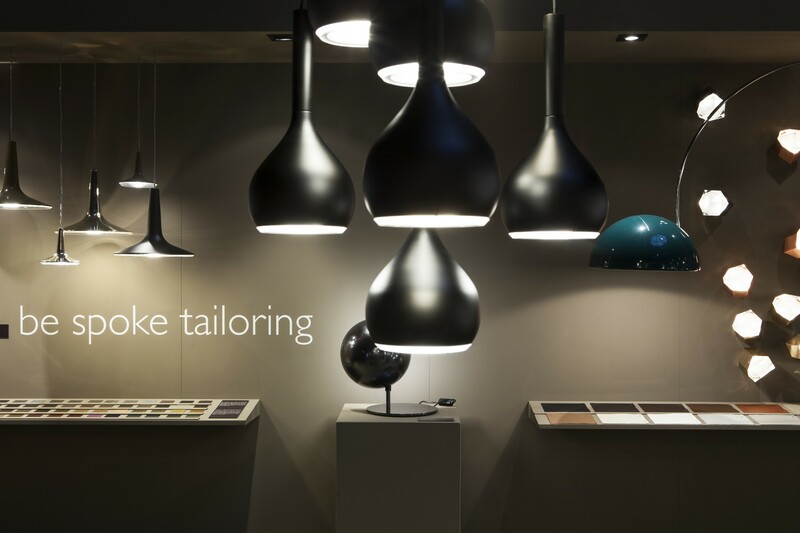 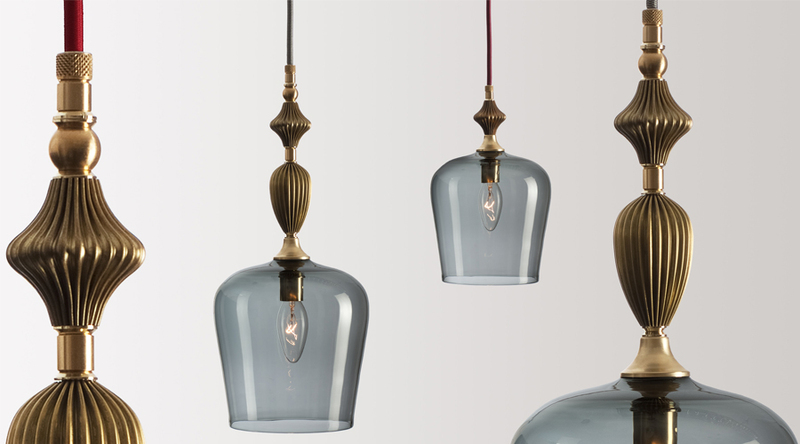 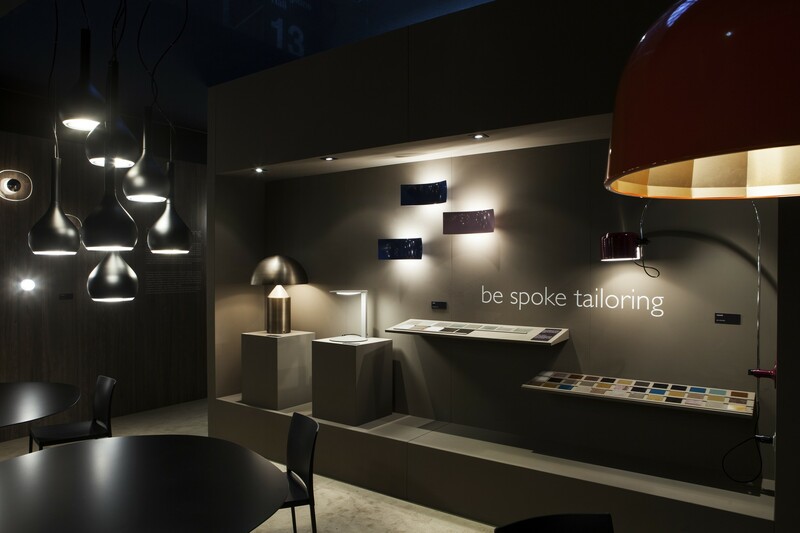 The company offers a rich range of tailor-made items in order to find the best solutions to the needs of both large and small customers; they include lighting devised ad hoc following specific projects, modular variations of existing designs and catalogue products.